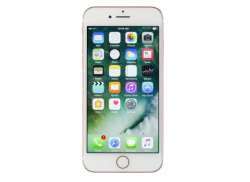 After a rather reliable few years of Apple iPhone releases, 2018 saw a shake up with three different models launch, following largely in the popular footsteps of the iPhone X. The iPhone XR is the most affordable of the trio, but it manages to retain some of the best features of its more expensive siblings while still cutting the cost. Retaining the all-screen look of the iPhone X with its characteristic notch, the iPhone XR also keeps the sleek glass back and powerful internal spec of its predecessor but upgrades a few things. 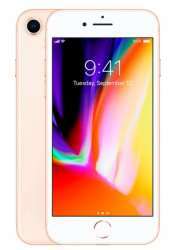 Coming in multiple colours, the iPhone XR is the first chance we’ve had to see the wonderful new Apple design in shades like coral and yellow, as well as some more standard options if that’s what you’re after. While the design may not be quite as slim as the iPhone XS or iPhone XS Max, the somewhat chunkier design (quite minor) and tough front-glass panel make for a sturdier phone overall when compared to its predecessor, although we still don’t recommend dropping it. The A12 Bionic processor is back and, coupled with the delightful iOS 12 and an improved battery, will offer excellent everyday performance that’ll keep you going comfortably into the next day – even when watching video and making use of that gorgeous display. Speaking of the display, Apple has introduced a new Liquid Retina LCD technology to bring the screen (almost) up to scratch with the vibrancy offered by its more expensive OLED displays. 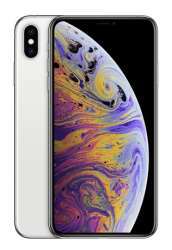 For those that are chasing the top-of-the-line iPhone experience but aren’t willing to fork out several hundred dollars more, then the iPhone XR offers the best value you can get in a 2018 Apple phone by far. 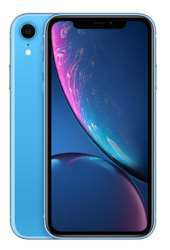 Verdict: While 2018 saw a trio of expensive iPhones launch, it was the cheapest – the iPhone XR – that impressed the most thanks to its relatively low price despite its premium features. Copyright © 2015 SPH Magazines Pte Ltd.